Yesterday I had a free morning to bird Tall Cypress Nature Preserve where I linked up with some other birders in hunt for the Yellow-billed Cuckoo as well as any of the migratory warblers. 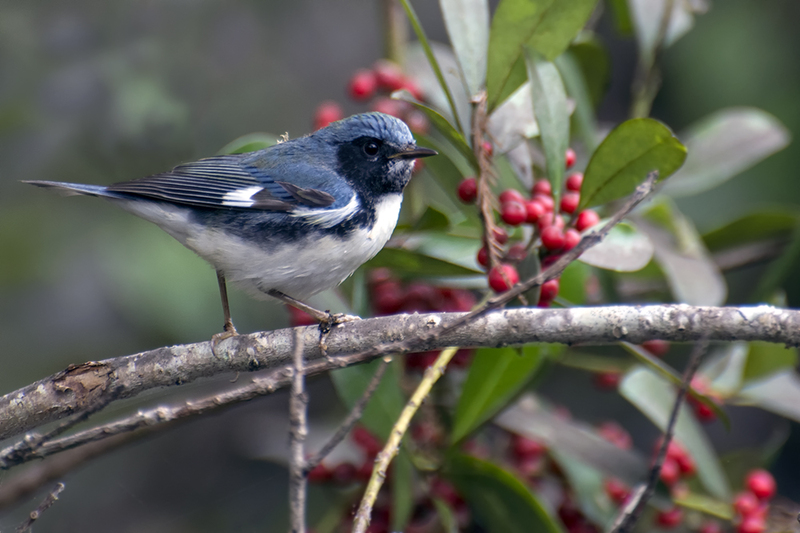 I managed to add both the Yellow-billed Cuckoo and the Indigo Buntings to my life list and snag a picture of a Black-throated Blue Warbler. I was able to identify it as a 1st Year Male, thanks to my new book, The Warbler Guide. 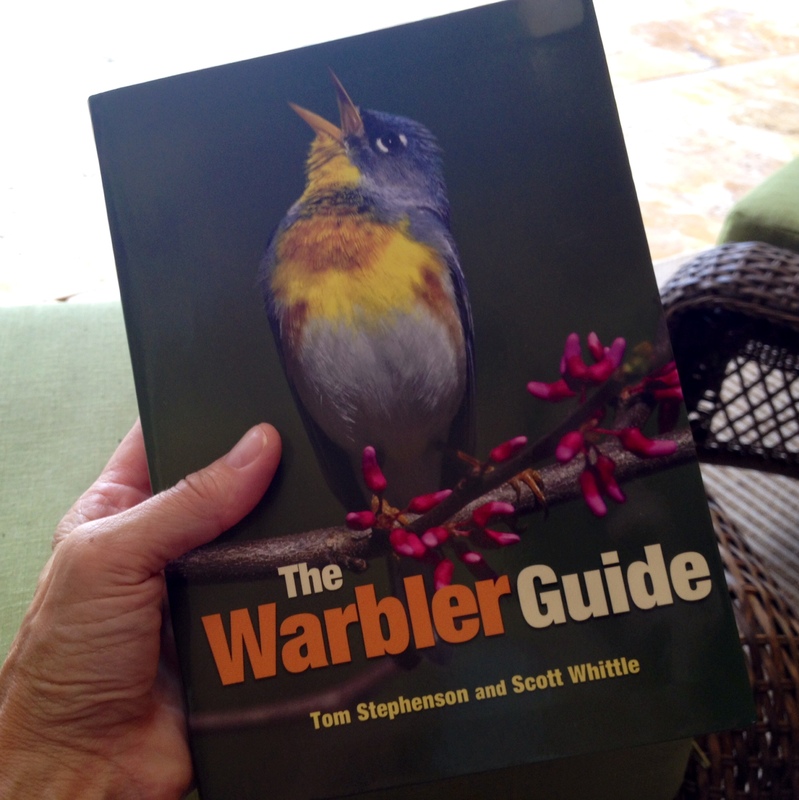 The Warbler Guide. A must have for any birder. Probably the best identification book I have seen in quite a while. A lot of work was put into this guide and it has absolutely every little facet of info you can think of to help you identify these sweet little birds. Get your copy here.